Glass anatomy models for research, training and marketing. 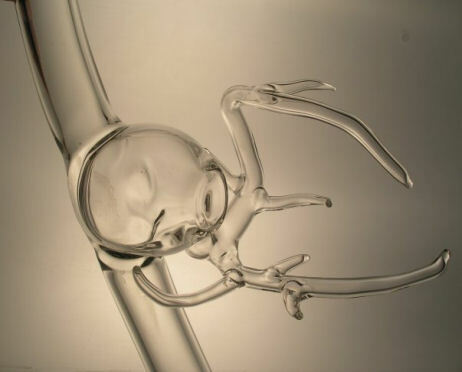 We are dedicated to providing all of our customers with the very best glass anatomy models available. With an extensive background in scientific and artistic glass working, our glass blower can bring your design to life both technically and aesthetically. Vasodyn models are used around the world at trade shows, in universities, and in the R&D departments of medical device manufacturers. Some of our clients include Medtronic, Edwards Life Sciences, Cordis, Ethicon, Vime GmbH, Bentley Surgical, Bard, HLT, AGA, Glaxo Smith Klein, Paracor, The Cleveland Clinic and many more.